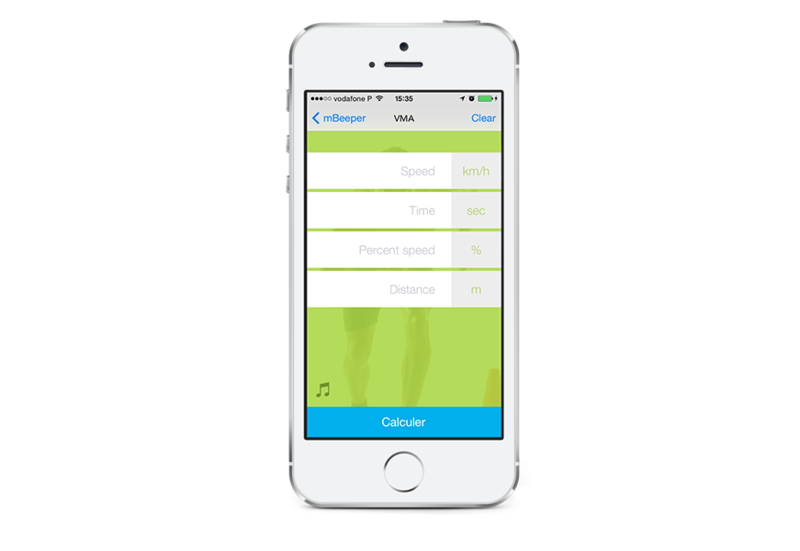 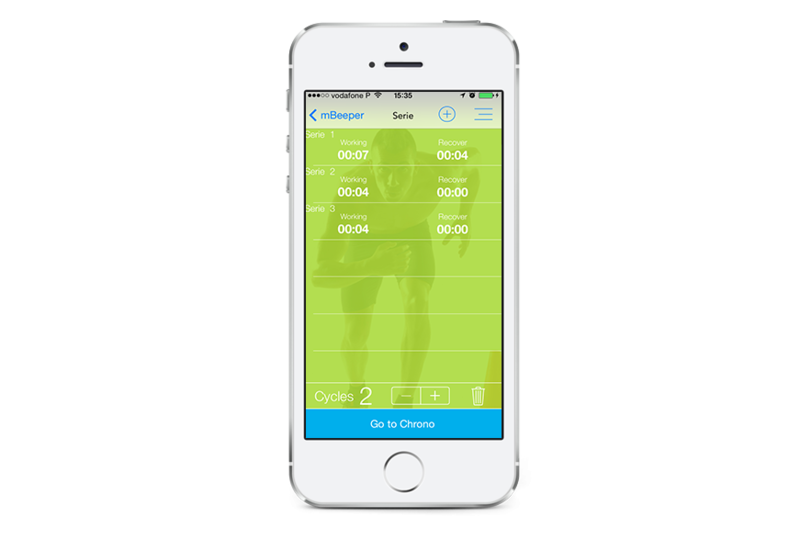 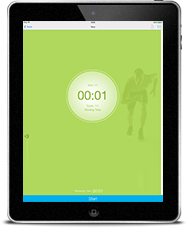 Customize your own “interval training” workout session by programming desired working and resting time, in a cyclical way (fixed effort and recover times during exercise) or in an acyclical way (variable effort and recover times followed in a pre-recorded order and being repeated). 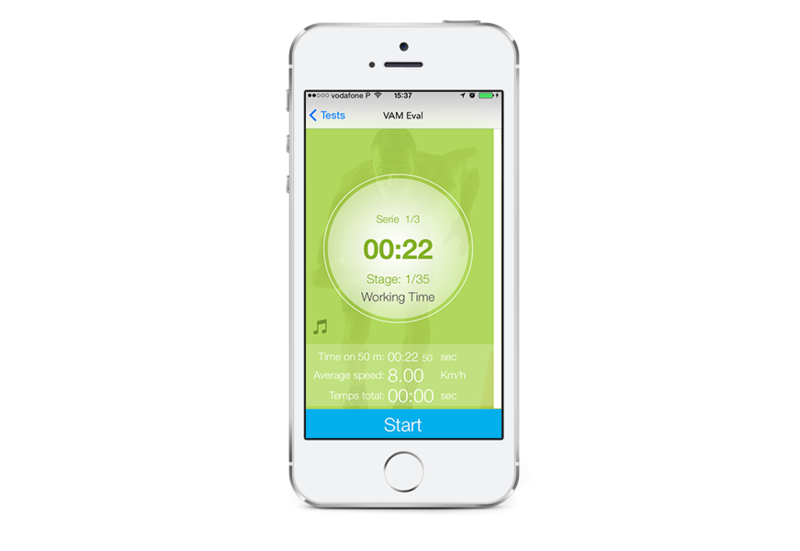 Carry out your workout session according to preset tests for a precise and effective training, such as VMA shuttle test of Leger Boucher or VAM-Eval. 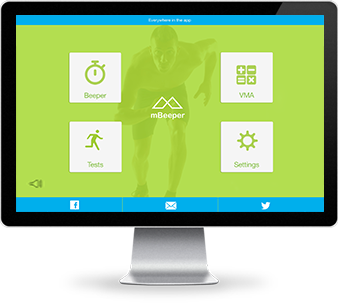 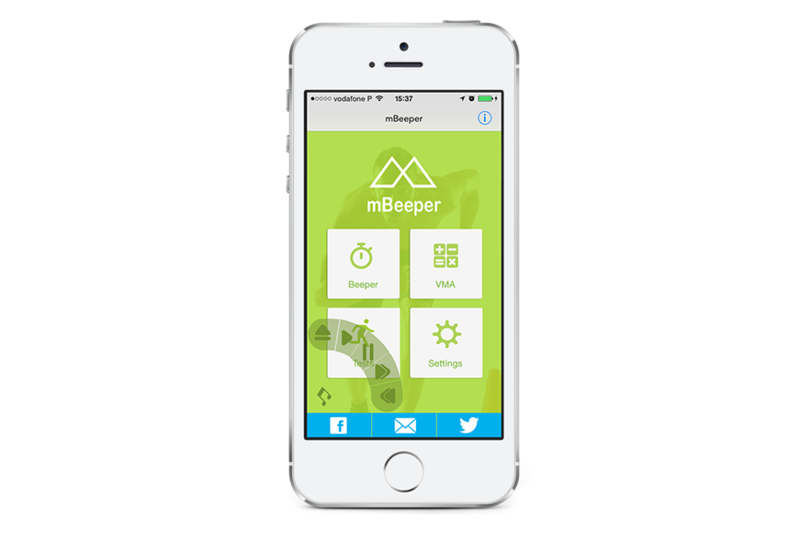 No more need for calculator or paper sheet, mBeeper also enables you to quickly deduce the VMA thanks to its configurable worksheet.